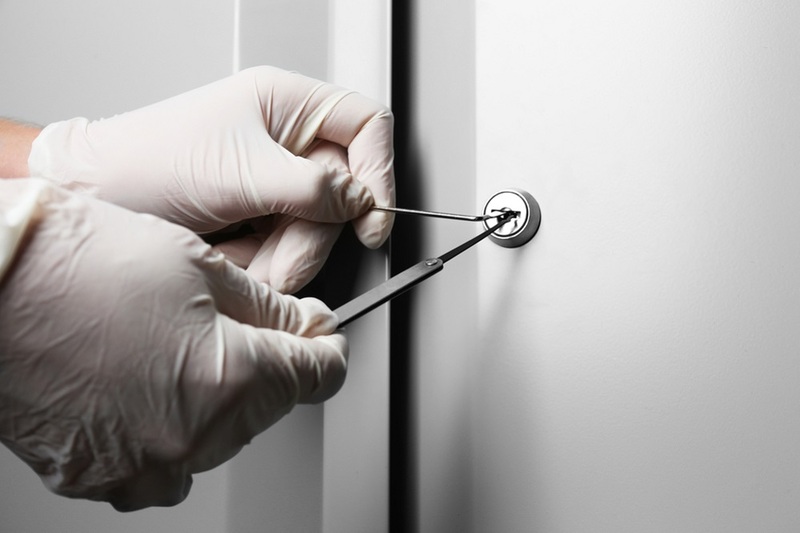 As part of our locksmith services we provide Fast and Professional Bellevue lockout service. Our locksmiths available 24 hours a day, 7 days a week to help you in any locked out situations. All of our Bellevue Lockout Service members also offer full range of locksmith service for residential, commercial, and automotive, so when you call us for lockout service we can take it one step ahead by making for you an extra or replacement key, repair/replace your locks, or new lock set installation. When you are in a lockout situation, you want to get back in as quickly as possible, here at Bellevue Locksmith we offer FAST response time to anywhere in Bellevue WA and surrounding area - Service in 25 minutes, day or night! You can count on our lockout service team to open any door in no time! Home Lockout Service - House, Condo, Apartment, etc. Commercial Lockout Service - Office, Store, Shop, Warehouse, etc. Our Bellevue lockout service team have years of experience unlocking any type of locks and doors, you can count on us to get you back inside FAST, without any damage to your door. Locked out of your car/home/office? Call Bellevue Locksmith! We can help you FAST at any lockout situation! Your BEST Choice For Bellevue Lockout Service! Here at Bellevue Locksmith we offer some of the best rates on lockout services for any type of locks, 24 hours - 7 days. Our local locksmiths can be at your location in 25 minutes! Don't wast your time and give us a call for more information and to request a lockout service. In addition to basic lockout services, and locksmith services we also provide to our customers that need to improve their security high security locks installation. Ask one of our professional Bellevue locksmiths about high security locks, and security system.